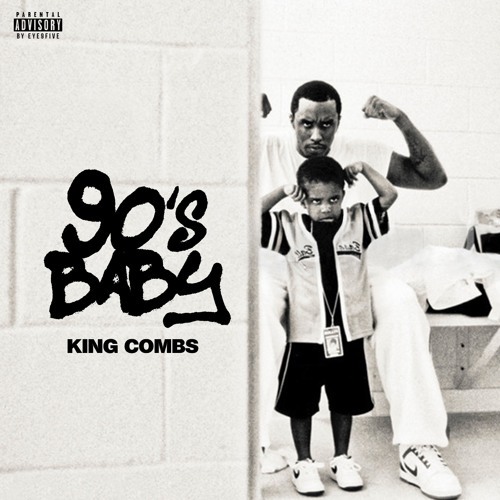 King Combs debuts his mixtape, “90’s Baby,” which is dedicated to the Hip-Hop and R&B era that has heavily influenced, and inspired his sound as an artist. This project is his first body of work. The mixtape captures his East Coast upbringing while blending it with his current West Coast lifestyle.